Beta 4 is now available to developers, with a ton of new emoji for iOS. Public Beta updates could be coming soon. 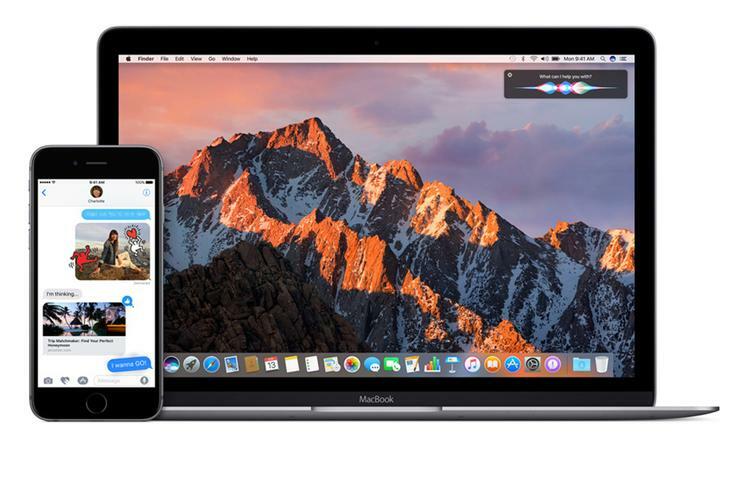 Summer is almost over, fall is coming—and that also means the offical versions of iOS 10 and macOS Sierra are coming soon. So it’s no surprise that Apple is releasing more betas of its operating systems, and on Monday the company released new betas of iOS 10 and macOS Sierra to developers. These new betas are the fourth release, which comes just two weeks after the third beta became available. These updates are available to developers only. Registered developers can get the iOS 10 beta 4 release using Software Update on their iOS device (Settings > General > Software Update). The macOS Sierra beta 4 update can be downloaded through the Mac App Store or through the Apple Developer Center. iOS 10 beta 4 has several new emoji as a result of the Unicode Emoji Subcommitte’s changes announced in July. Among the changes is the ability to choose a male or female version of a character emoji. Apple also released new developer betas of watchOS and tvOS, which developers can download through the over-the-air process. When Apple released the develop beta 3 versions, the Public Beta 2 was released soon after. If you’re participating in the Apple Beta Software Progam, you could see an update soon.